The Rolling Stones announced their 2019 US Stadium tour. By our count this is their 48th tour since the first British Tour in 1963. Do the math. That’s 48 tours in 55 years!!! Incredibly, there is not one song overlap between their first ever set list from the 1963 British Tour to their most recent set list from the 2018 No Filter Tour. Their first set list was filled with covers such as rhythm and blues standard “Route 66” written by Bobby Troup and “Roll Over Beethoven” written by Chuck Berry. 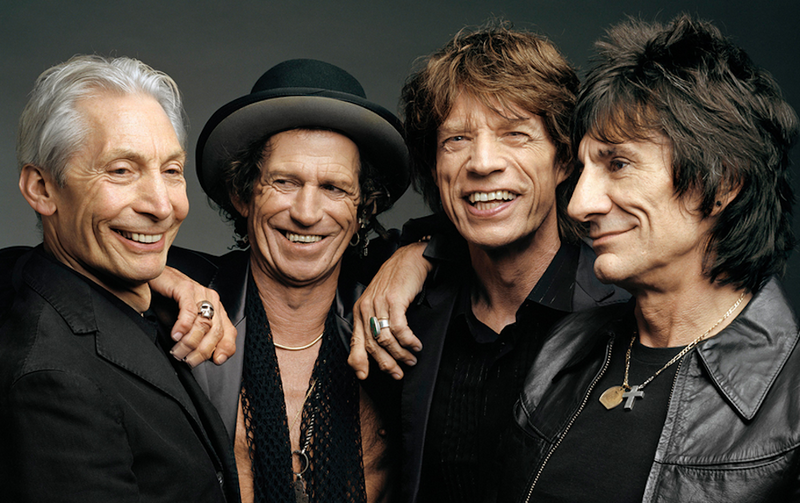 Their 2018 set list included a few blues covers from their “Blue and Lonesome” album but mostly Rolling Stones’ originals, many from their most prolific song writing period 1965 through 1974. The ten-year period from 1965 through 1974 was an historic writing period in music history. During that period The Rolling Stones released the albums “Out of our Heads”, “Aftermath”, “Their Satanic Majesties Request”, “Beggars Banquet”, “Let it Bleed”, “Sticky Fingers”, “Between the Buttons”, “Exile on Main St.”, “Goats Head Soup”, and “It’s Only Rock and Roll”. This outpouring of musical brilliance was only to be rivaled by the Beatles who, during the same period, released “Help!”, “Rubber Soul”, “Yesterday and Today”, “Revolver”, “Sgt Pepper’s Lonely Hearts Club Band”, “Magical Mystery Tour”, “The White Album”, “Yellow Submarine”, “Abbey Road”, and “Let it Be”. It was a great time to be a teenage rock fan. Every one of us had an album from these collections where we listened to every track countless times, enough to wear the needle down on our record players.